Award winning, songwriter and worshiper - Derin Bello drops her Christmas single and music video. Trust when we say this single is HOT and is a must for every Christmas playlist. The Canadian based artist does not fail in delivering a track that engages you with its lyrics, melody and sound. The track titled - 'A Merry Christmas to You', and produced by Andrew Horrocks, paints us a picture of what is, and what should truly be the reason for Christmas. The song illustrates the joy of the season, while reminding listeners to keep that joy in their hearts, even after Christmas. The release is accompanied by a music video, directed by Toronto's top talent video producer, Seed Visuals. Other award winning and popular tracks from this artist include 'Yahweh', 'Wonderland', 'But Your Praise' and 'Go Loud'. 'A Merry Christmas to You' is available for download at every major music distribution and streaming outlet. 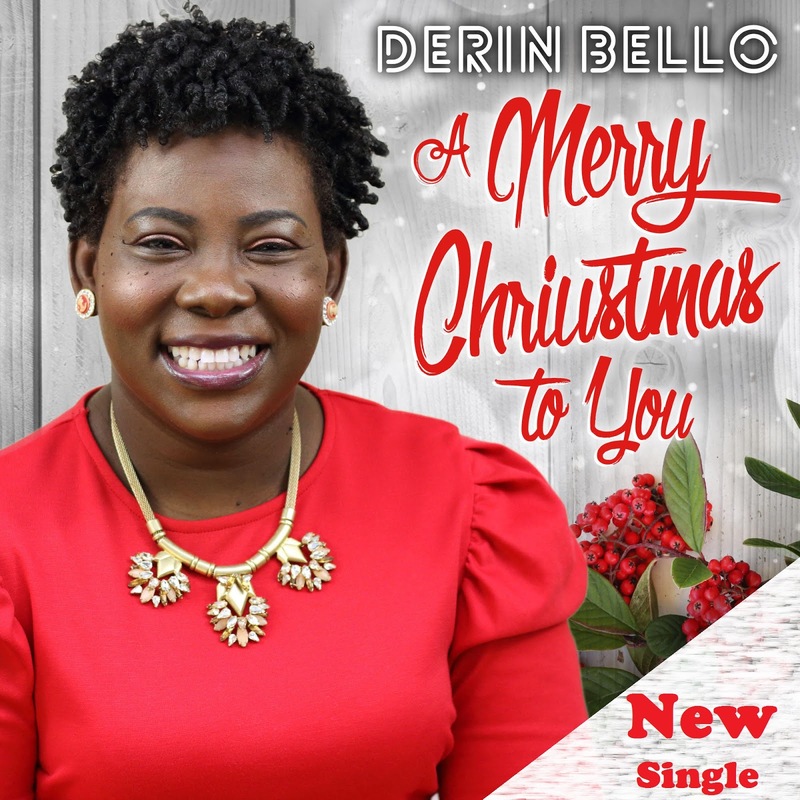 The song can also be downloaded for free on her website at derinmusic.ca - as a gift to her fans.